Positive thinking draws positive energy... 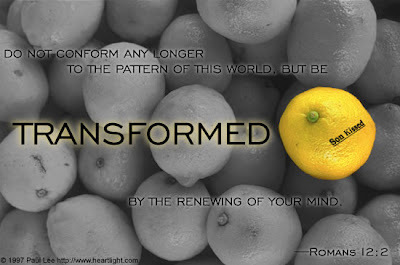 This Mellow Yellow Monday, I chose this picture because I was reminded again by God of my real identity. I've been struggling for a longer period of time to stop being a pessimist.My negative thoughts never brought any good to myself and to my life as a whole, lastly, my negative thoughts has the capacity to break my heart and my future which made me realize more that i should not take the risk of being such one. From now on, I should think positively- Do I heard myself right? That's optimism!